At National Pallets we race around the clock to provide our customers with the best possible delivery service, but we also like to share in the lives of our wonderful team. When one of our staff told us about her son’s fast and furious ambitions we were eager to help him achieve his goals. 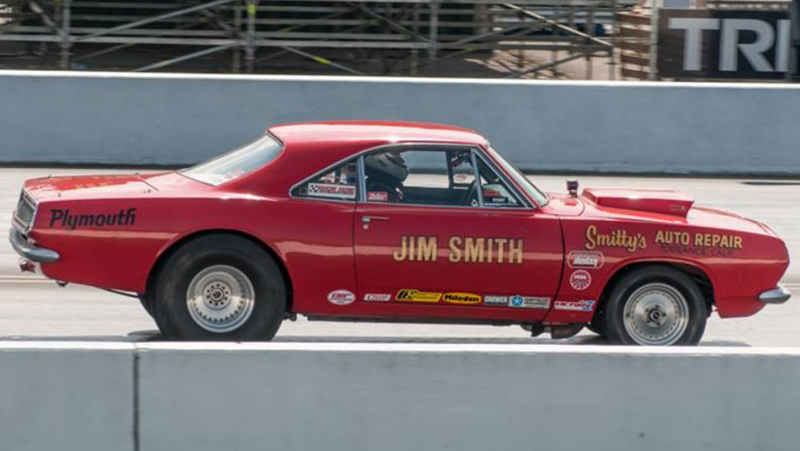 As of this month we are very proud to be sponsoring Jack and his mighty drag racing aspirations for this season’s race meetings. Jack’s interest in racing began when he was just 9 years old, when a family friend brought him to watch a race at Santa Pod. Jack, who was utterly enamoured with what he had just seen, immediately began working with cars in any way he could. By the age of 13, Jack had got himself a job at the local garage. The same year, he achieved his level 1 and 2 in Motor Mechanics at a vocational college. By the age of 16, Jack was working full time and saving money to buy his very own roadster. 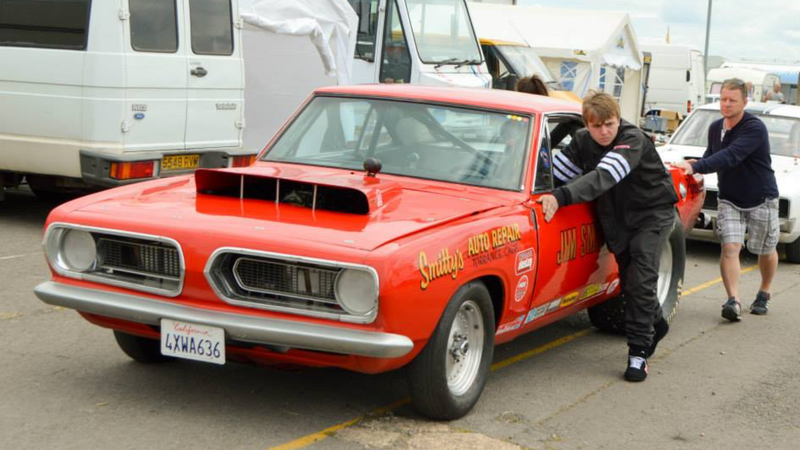 With some help from his dad, Jack bought and fixed a 1967 Plymouth Barracuda, although he had to wait until he was old enough to hold a full driving licence. 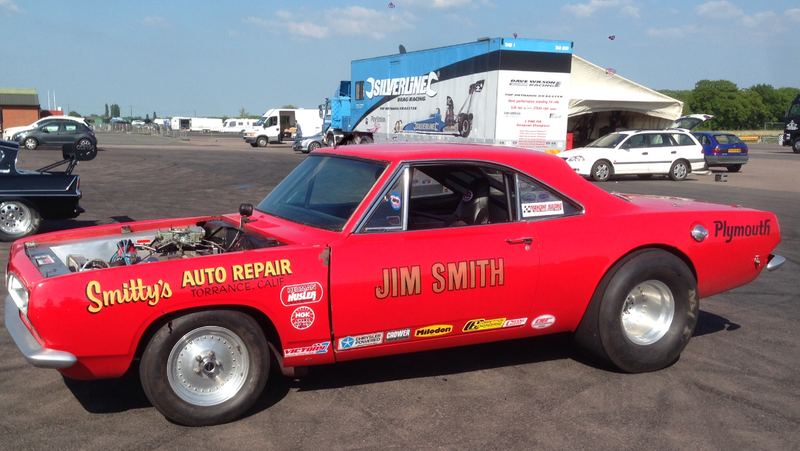 Jack is now 19 and racing at Santa Pod and the Shakespeare County Raceway in the Nostalgia Super Stock Class. Once again, we would like to say just how proud we are of Jack Bishop and his terrific family here at National Pallets, and how proud we are to sponsor him throughout this season – we’ll be keeping you updated with all the latest news as the season develops.